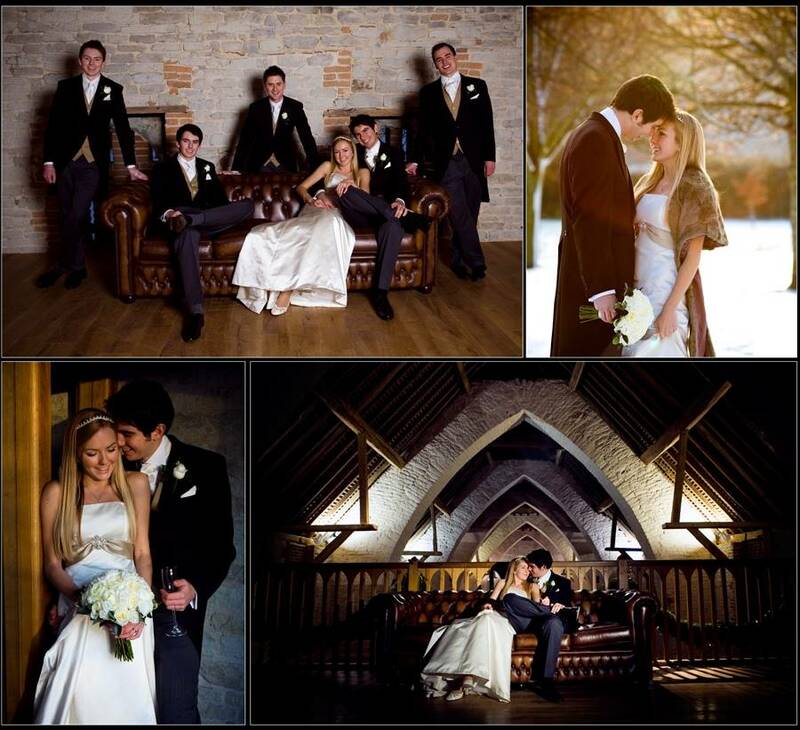 Tithe Barn at Petersfield is one of my local venues and is so photogenic it's always a pleasure to work there. A unique and stunning structure accommodating large numbers of guests with plenty of room. Beautiful flint walls, vivid coloured doors and plenty of photo room inside on the balcony. If yours is a Tithe Barn wedding - I'll be eager to work for you!